Wine lovers rejoice! 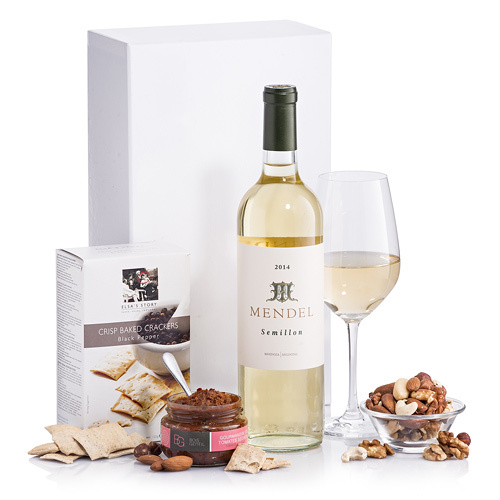 A bottle of complex, elegant Sémillon by Mendel from Argentina is the centerpiece of our gourmet white wine and snacks gift. 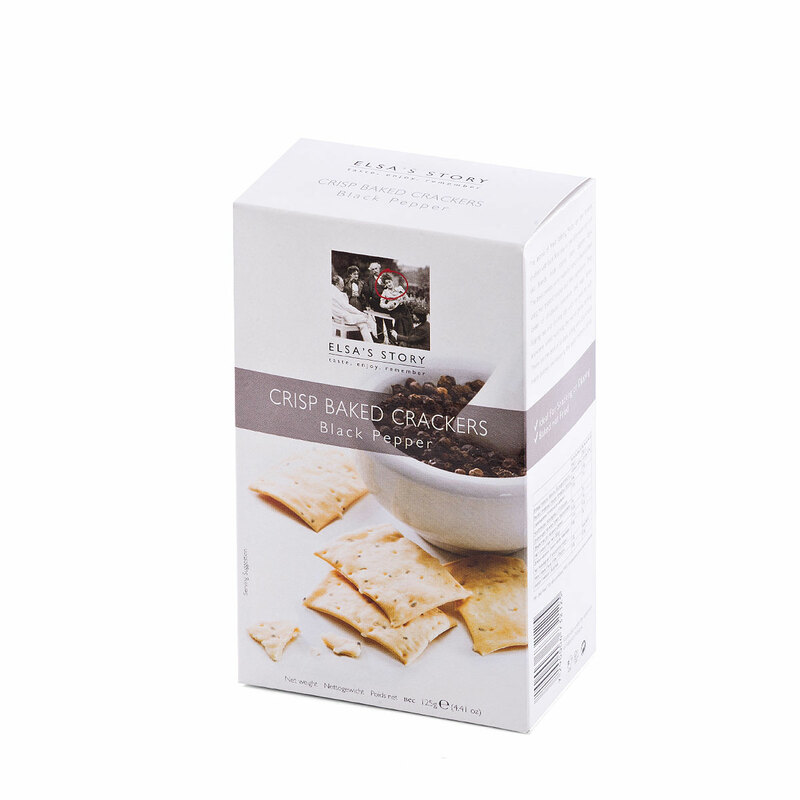 Beautifully presented in a stylish white glossy box, the wine is accompanied by crisp baked crackers from premium baker Elsa's Story, savory Domaine du Bois Gentil Tapenade Verte made with the finest olives from Provence, and a box of tasty mixed nuts. Our Mendel Sémillon White & Snacks 2014 gourmet wine gift basket invites the recipient to relax and enjoy the easy elegance of the wine, complemented by the savory treats as an apéritif. As a special gift for the wine enthusiast in your life or as a thank you for a valued client, this gift is perfect for any time of the year. Please note that the wine glass and the bowl are not included. 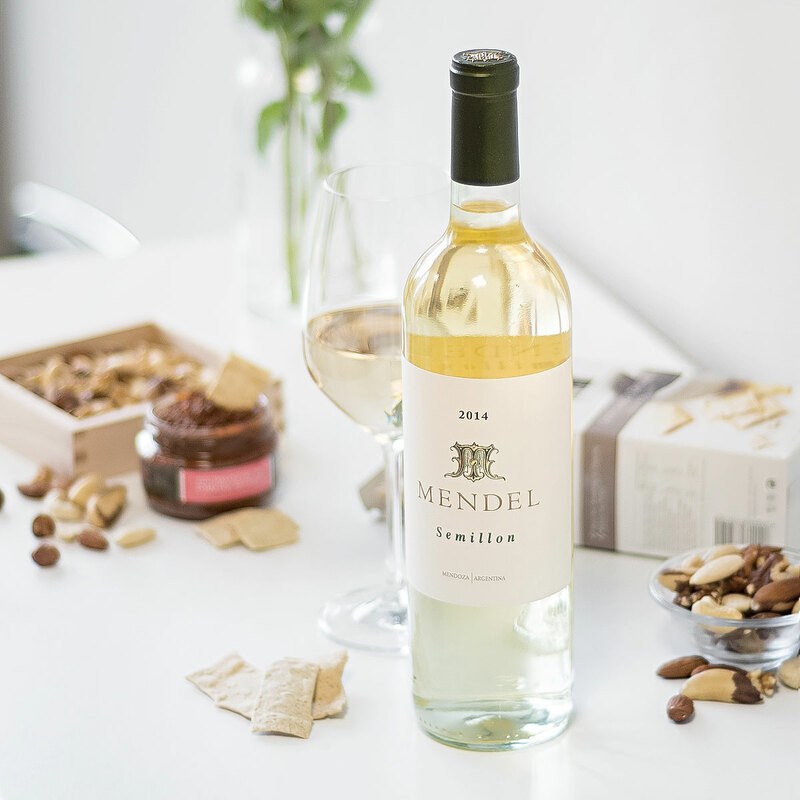 Mendel Sémillon is a complex, elegant white wine with notes of white flowers, honey, herbs, and tropical fruits. It is created by the Mendel Winery in Mendoza, Argentina, a nearly 80 year old vineyard that blends the passion of respected winemaker Roberto de la Mota with an established Argentinian family. Mendel is devoted to an artisan winemaking process, hand-selecting the finest fruit of the fields, fermenting in small tanks, and aging in the best French oak barrels. The result is a Sémillon with big volume and softness that is a pleasure to drink. The 2014 vintage has been awarded 91 pts. by the Wine Advocate.